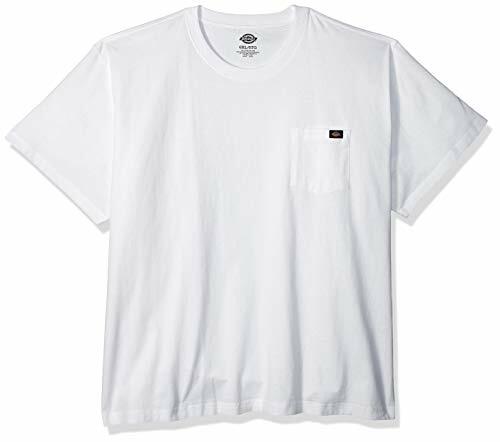 Heavyweight 6.75 ounce short sleeve pocket tee with tagless back neck label for comfort. 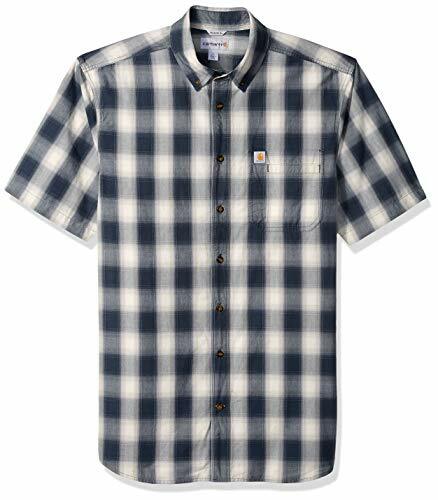 Carhartt Women's Size Chart Carhartt Men's Size Chart Gear up and get to work in this tough-as-nails Carhartt tee. Relaxed Fit lies between Slim and Original Fits. It flows over the body contours and is designed for work. 5.75-ounce cotton-poly plaited jersey knit fabric. Carhartt Force technology: FastDry wicks perspiration toward the fabric surface where it can evaporate. Stain Breaker creates a barrier that resists light stains. Tagless crew neck. Raglan sleeves allow arms full range of movement. Five-point patch pocket with woven brand label at left chest. Flatlock seams reduce chafing and increase comfort. Straight hemline. 65% cotton, 35% polyester. Machine wash cold, tumble dry low. Imported. Measurements: Length: 30 in Product measurements were taken using size MD (Reg). Please note that measurements may vary by size. 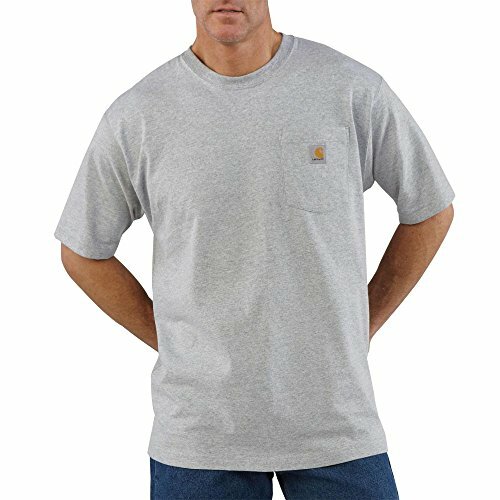 Carhartt's moisture-wicking, stain-resistant tee offers better range of motion thanks to the raglan sleeve design. 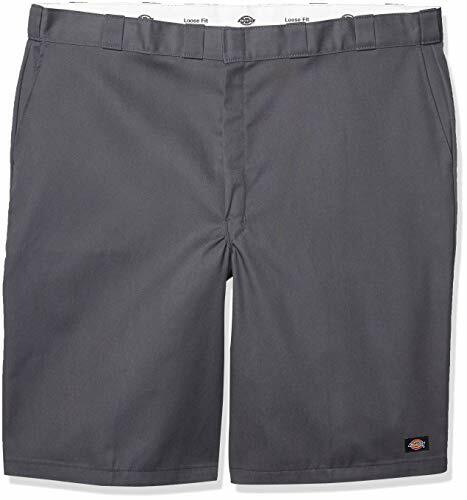 STURDY FUNCTIONALITY: Our iconic flat-front loose-fit short (often imitated but never replicated!) features a right leg multi-use pocket, side-seam hand pockets, welt back pockets for flap-free look, permanent crease, and zip fly w/ hook & eye closure. 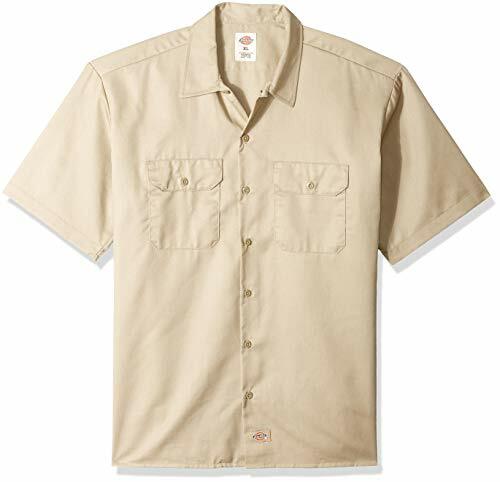 Dickies original short sleeve work shirt is true to the brand's workwear heritage. traditional fit for ease of movement. CLASSIC WORKWEAR: This flat-front short sits slightly below the waist with extra room in seat & thigh. It's made of durable poly-cotton twill that resists wrinkles & spills & features our signature tunnel belt loops for extra support. CASUAL FUNCTIONALITY: This short features a casual waistband w/ a hook and eye closure & our signature tunnel belt loops for extra belt support, plus slant hand pockets, welt back pockets & a handy multi-use pocket on the right leg for phone, keys & more. Engineered for every-day concealed carry comfort. 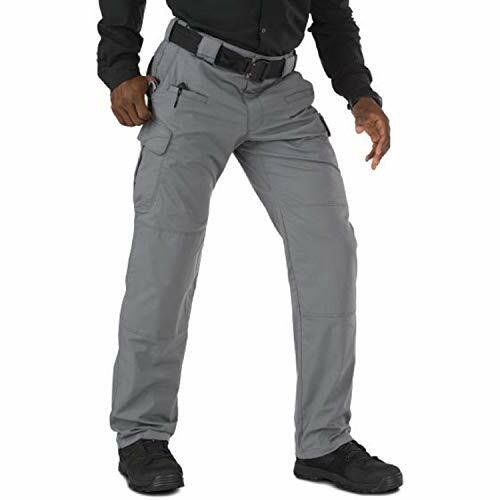 On duty or off, Tru-Spec 24-7 Series Pants are the most comfortable tactical pants on the market. With features like a comfortable slider waistband that can accommodate IWB carry, deep cargo pockets that are designed to hold a concealed weapon, dedicated mag pockets and reinforced knees, they're tops in tactical wear. These are the original 24-7 Pants, the pants that started a revolution in duty wear -- get a pair for yourself, and you'll know why. Rugged 6.5-oz. 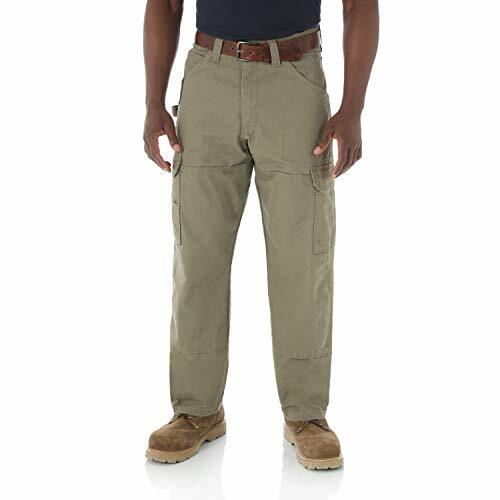 65/35 polyester/cotton ripstop fabric is extra-tough; Teflon coating keeps the fabric stain and fade-resistant; Comfort fit slider waistband will accommodate either paddle style or inside-the-pants holsters; 2-cargo pockets with hook & loop closure and bellowed side gussets -- they can easily hold a weapon; Each cargo pocket contains 2 internal magazine compartments; 1.5" belt loops with 2.5" wide openings; Extra deep front pockets; 2-knife/accessory pockets; Expandable back pockets with hook & loop closure; Cell phone/magazine pocket on outside of cargo pockets; Double-reinforced knee with built in knee pad pockets; Machine wash/hang dry; Imported; Fabric: 6.5-oz. 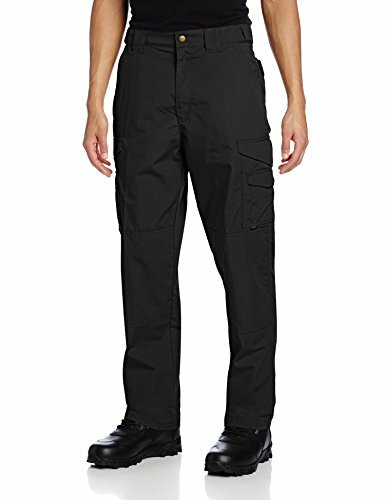 65/35 polyester/cotton; Fabric treatment: Teflon; Fit: Comfort-slider waistband; Pockets: 2 cargo pockets, 4 mag pockets, 2 cell phone/mag pockets, 2 knife/accessory pockets; Belt loops: 1.5" wide; Special features: Internal knee pad pockets; MFG Number: 1062. Constructed of 6.5 oz. 65/35 Teflon coated polyester cotton rip-stop fabric with excellent color fastness, wind resistance, and durable strength properties created for tactical use. Riggs workwear ranger pants are ready for any job. 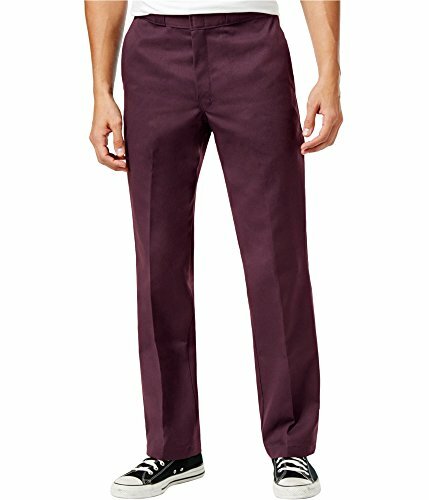 One of our most popular work pants. Roomy side cargo pockets with flaps and concealed snaps hold lots of stuff. Dickies Bib Overall is full of all your favorite features. From the large bib with plenty of pockets to the adjustable loops and triple-stitched seams, these pants will hold all of your accessories without the fear of wear and tear. It comes complete with a generous fit across the back and roomy legs, perfect for getting through a day of hard work in comfort. The Workwear Pocket Long Sleeve T-shirt.Wear it as a layer, wear it by itself, wear it with pride. 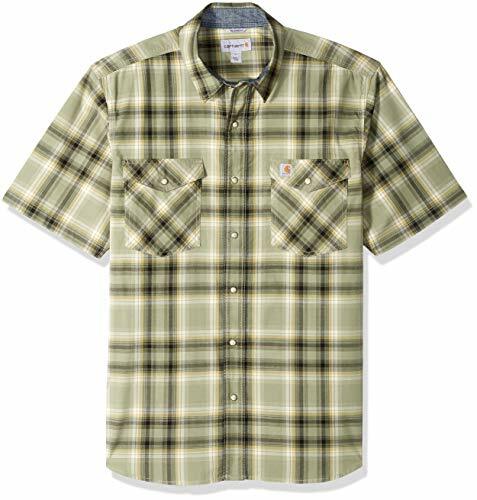 It's as rugged and dependable as your favorite hammer offering 6.75-ounce, 100% cotton jersey knit, a generous left-chest pocket, side-seamed construction to minimize twisting and crew neck comfort. 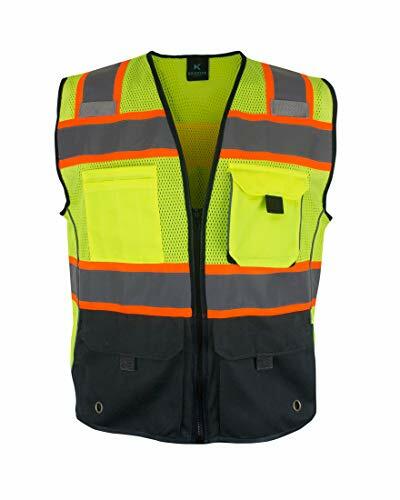 We are manufacturers of specialized industrial and commercial work wear, providing protection and comfort to workers in many industries with our heavy duty garments. Our specialized designs guarantee that you will have the perfect outfit ready to go through the toughest of jobs with you. Warm tip: search''ripped jeans for men'' to find this item. Jeans never die can be called a star throughout the year,as a very special kind of clothing, its main feature is its long history, the ''older'' , the more of a vintage look the worn jeans would have, is different from the regular jeans, a distinctive feature. It looks super cool and give you a smart look and also wearing ripped jeans you get to create an association with a romanticized subculture. These jeans are comfortable to wear and offer mobility so you can move with ease without any restrictions like other skinny jeans. Please wash dark colors separately. Color Disclaimer: Due to monitor settings, monitor pixel definitions, maybe some color difference, please be understanding. Efficient after-sales service:Please don't hesitate to contact us if any problems with the item,we will resolve it for you well. Return Policy:If you are not completely satisfied with your purchase, you may return it within 30 days of receipt for a prompt refund. A pair of ripped denim jeans by WEEN CHARM featuring a moto design, ribbed panels, five-pocket construction, whiskering, frayed hem,a zip fly with a button closure, belt loops and a straight leg. This fold jeans with heavy disressing, ripped knees,fake pockets,giving you the confidence to express your individuality,high street style,stuiable for all year round wear. This vintage stylish jeans completed with shredded detailing for a retro vibe,destroyed denim for enhanced style and shape retention. Slim fit jeans:sits just below the waist and features a slim fit through the hip and thigh,available in various sizes,28 to 42,skinny fit,regural fit including big and tall.Standard US size,this series of jeans are customized according to customers's feedback. 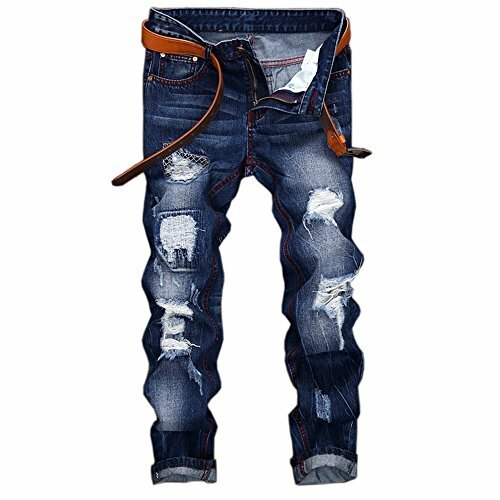 Frayed designer jeans is a great gift for your friend,who like hip hop fashion,vintage culture,urban style,streetwear.Giving it to your sleek daddy,best friend on birthday,anniversary,thanksgiving day,Christmas.Your satisfaction is guaranteed.Love your chic ripped jeans or your money back.